August 27, 2016, Manila, UNO had a showcase during the Product Fair that was held at the SMX Convention Center, SM Aura around 4 o' clock in the afternoon. 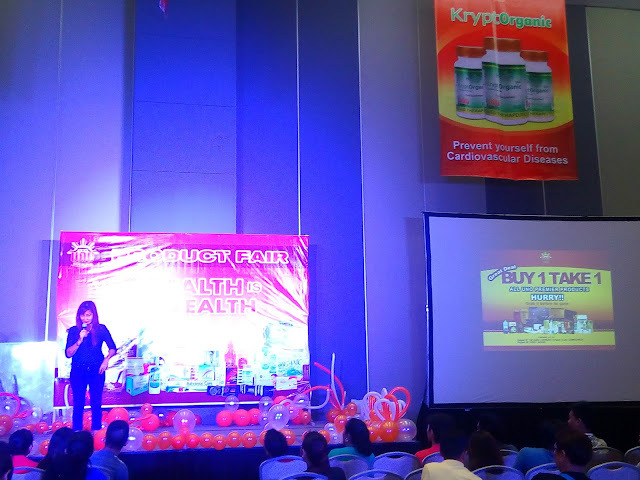 The event was well attended by individuals who are potential entrepreneurs. Most of the crowd came from different ages and different walks of life. 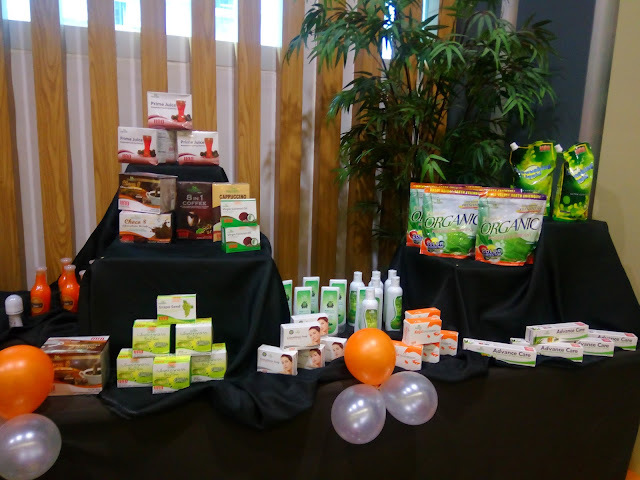 Buy 1 Take 1 of some selected products was also offered to during the event. Members and new signed up members enjoyed the perks of big savings for their business. 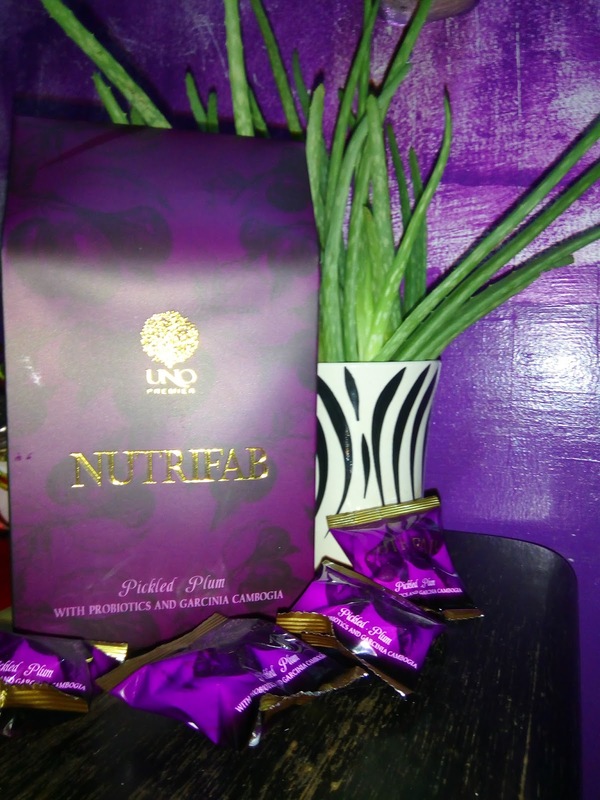 I got to avail of these four interesting products from UNO and even got so excited to try it myself. NUTRIFAB pickled Plum with probiotics and Garcinia Cambogia is a good product for weight management. 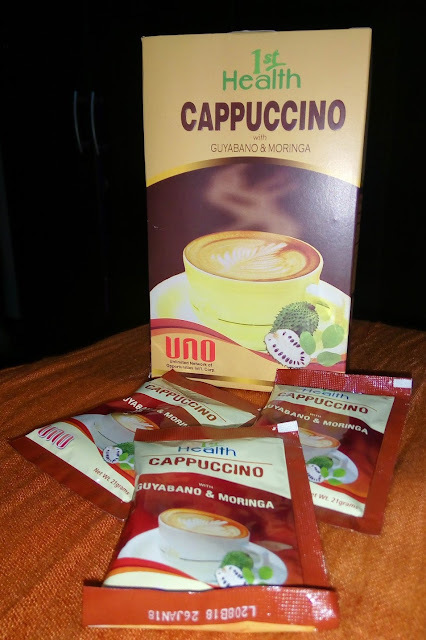 1st Health Cappucino with Guyabano and Moringa is a good alternative warm drink. Cappucino is a popular Italian coffee drink. Fortified with the two of the finest anti-oxidants from nature- Guyabano and Moringa, this coffee has potential to help the body produce energy efficiency, maintain healthy bones and fight infection. Recent studies on Moringa have shown its anti-infection, anti-bacterial, anti-fungal, anti-cancer and anti-inflammatory properties and most importantly, its ability to enhance milk production among lactating women. Body Works does wonder to your skin! Its primary function include, removing dead skin cells through exfoliation, cleansing skin surface to eliminate toxins and increasing body's blood circulation through skin massage. 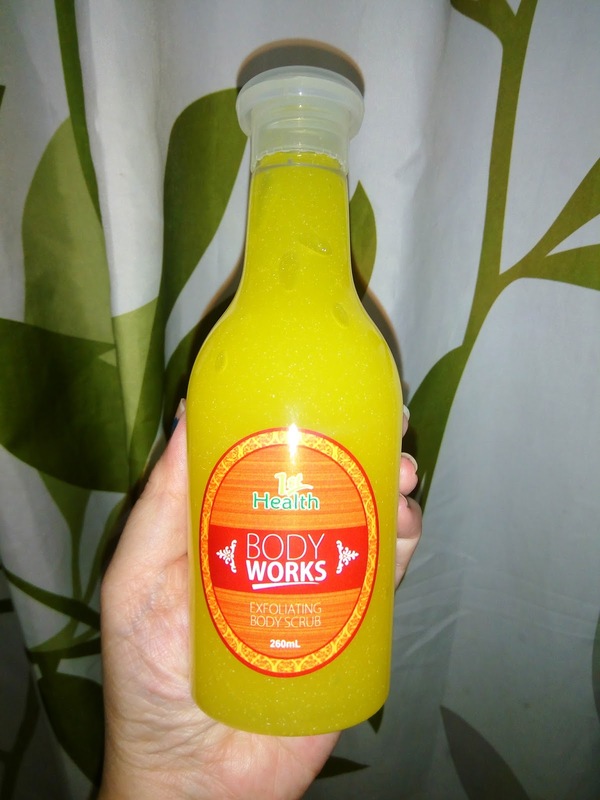 The exfoliating compound of Body Works is mild and gentle on the skin and does not damage healthy skin. Body Works is a better option to get clean, invigorated and uplifted. Shwe Bo Minthamee's Organic Thanakha powder is a gift from nature. 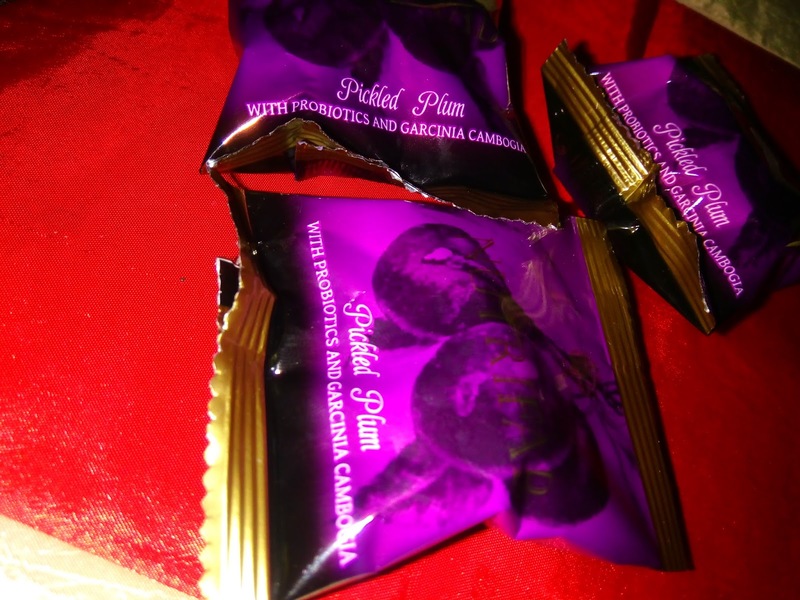 The formulation is the secret behind blemish free and light skin among Burmese women. Thanakha Powder clears your skin from blemishes especially like Freckles, acne and pimples. 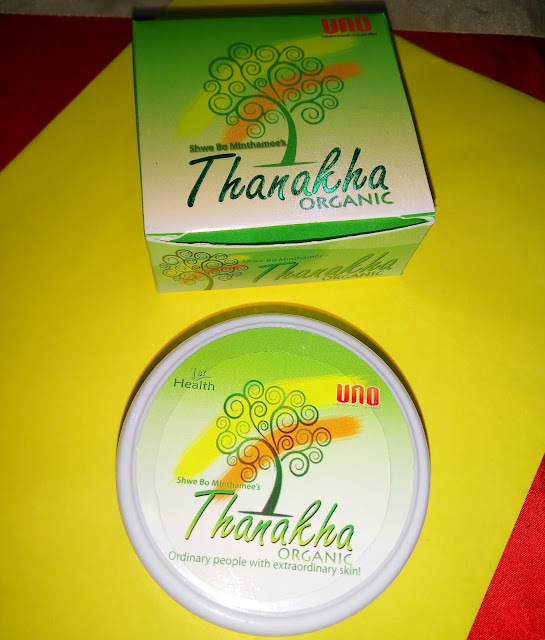 Organic Thanakha is a scented wood that smoothens and softens the skin of all ages like no other. used by Asians for more than 2,000 years, it is your best option in keeping your skin luxuriously soft, smooth and young, NATURALLY! 3.Apply all over face till neck like mudpack. 4.Leave overnight and rinse the next day. 5.Apply thinly all over face and neck on day time as sunblock and oil controller. 6.Safely used by children from 2 months old, teens and adult alike. 7.Safely used by pregnant and breast-feeding mothers for acne and pimple-free skin! 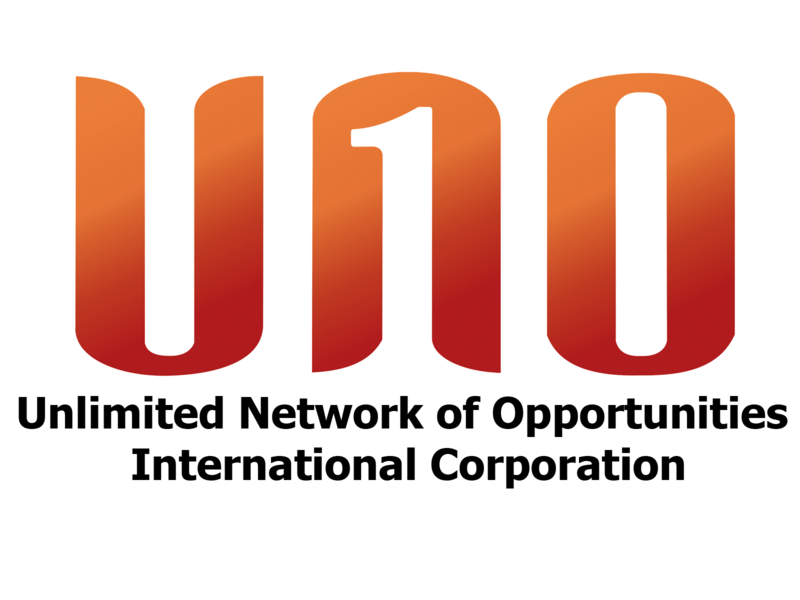 Please visit website (uno-corp.com) and like us at our official social media accounts.